0 Comments Published by KL Ocs Kid on Tuesday, October 2, 2007 at 8:51 AM. Jose Reina has hailed Liverpool's remarkable defensive solidity following the club's record equalling start to the season. 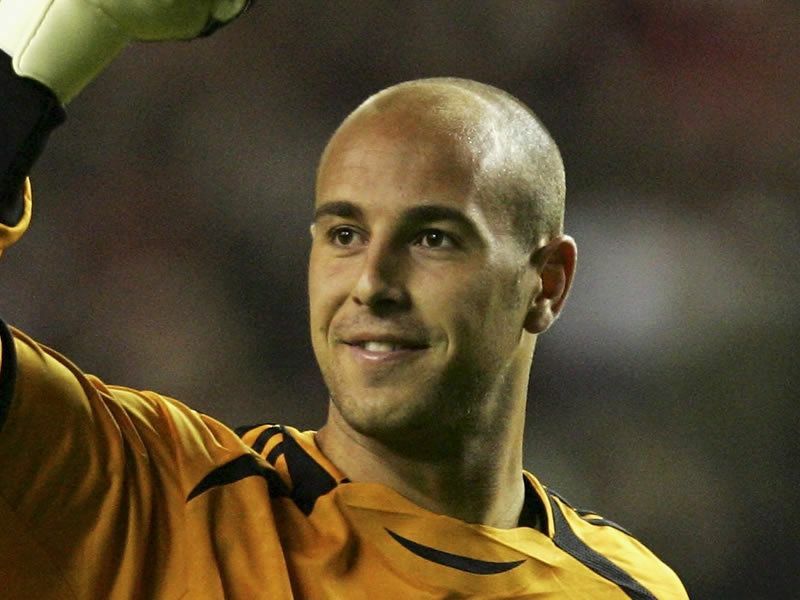 Reina's clean sheet against Wigan at the weekend equalled a 30-year-old club record for the best defensive start to a season. Only two penalty kicks have found their way past the Spanish international in the opening seven games, levelling a feat set in 1977. Rather than take all the plaudits, the Reds shot-stopper praised the team effort that has gone into keeping things tight at the back. 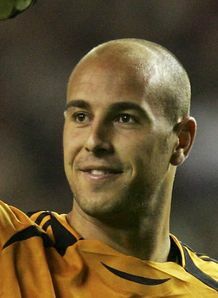 "We are very proud of that record, but we all defend together so it's everyone's record," Reina said. "We have only conceded from penalties so far, which is important. It is something we can be proud of but we must keep working in that way." Rafa Benitez's back-line has had to deal with much rotation due to injury, and Reina praised the manner in which players have filled their respective roles. "The defence has changed a lot as well as the other departments of the team," he added. "Steve Finnan and (Alvaro) Arbeloa have played on the right, (John Arne) Riise, Arbeloa and (Fabio) Aurelio on the left, with Daniel Agger and Sami Hyypia in the centre. "All of the players in our squad are good enough to play at the same level and that's important for us."